I read this article and found it very interesting, thought it might be something for you. 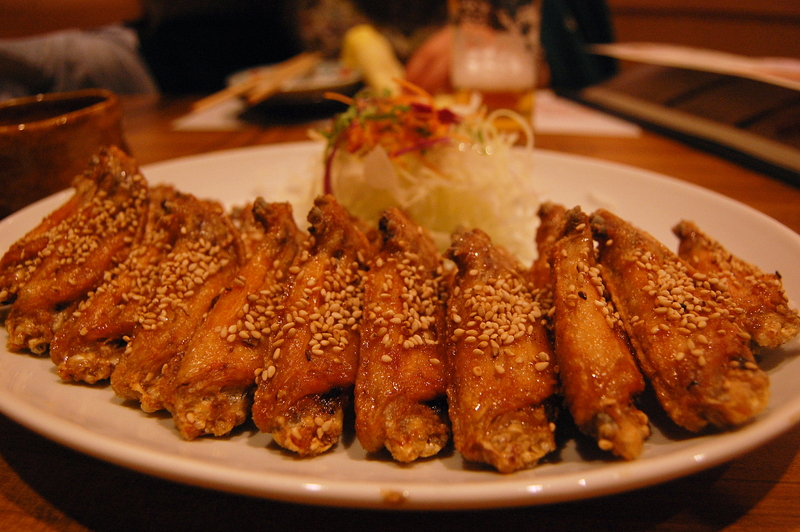 The article is called 10 Places to Go Shopping in Nagoya and is located at http://trip-n-travel.com/listicle/10472/. Shopping in Nagoya is not an issue. Being a highly urbanized metropolitan district in Japan, Nagoya boast of shopping centers that may have existed long before time. Located on the Pacific coast of Central Honshu, Nagoya is Japan’s largest city in the Chubu region and home to more than 2.7 million people. 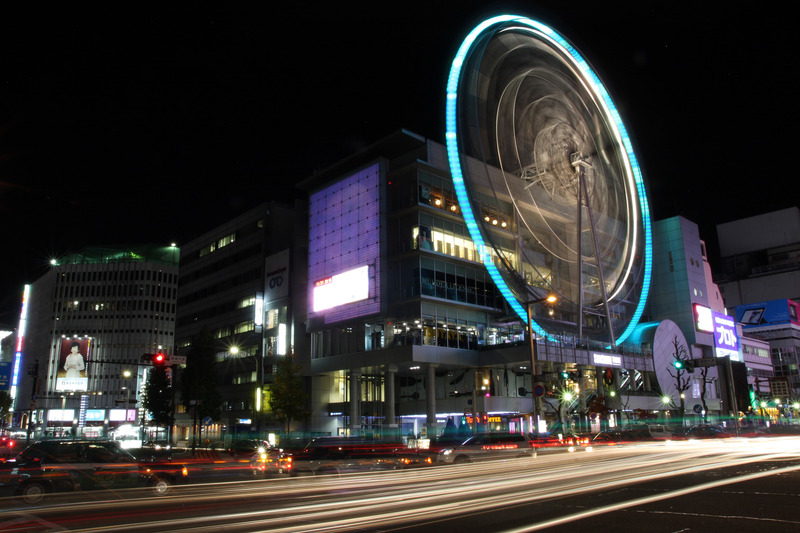 If you happen to step foot in Nagoya, keep this list handy for your shopping needs. Osu Shopping District is a popular tourist destination. If you are taking the Tsuramai Line or Meijo Line, you can get off the stations, Osu Kannon for Tsuramai Line and Kamamaezu station for the Meijo Line. Said to have existed for more than 400 years, this commercial street prides in its 1,200 business establishments and its ancient Buddhist temples. The contrast of the main attractions of this area is what makes the Osu Shopping District unique. The Loft Department Store located at the Nadya Park in Sakae District is a must-see. This store occupies seven floors of a 27-storey building. Loft being a big brand name in Japan, highlights various shops like clothing outlets, bookshops, school supplies stores and other lifestyle items. With seven floors of shopping goodness, find the unique and practical in this department store. 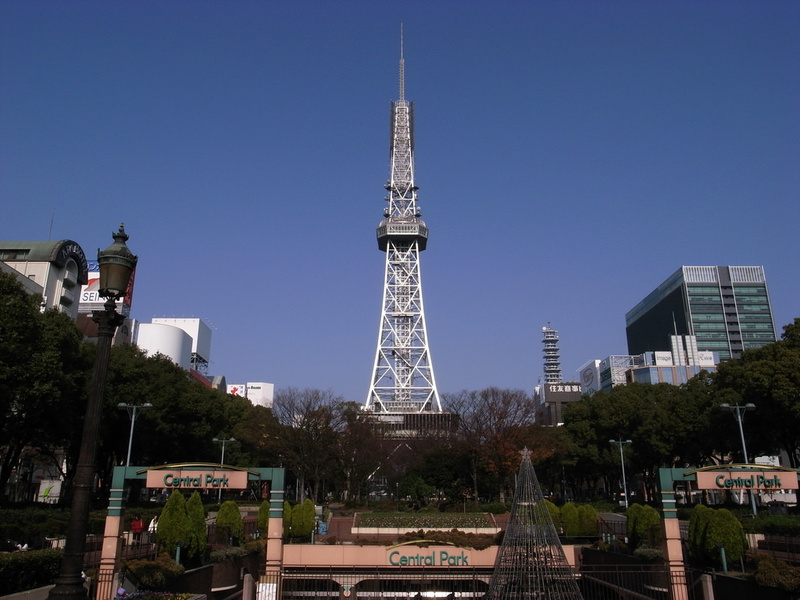 One of the biggest landmarks of the city is the TV tower and next right to it is Oasis 21. This shopping and entertainment area is also a theme park. ‘Spaceship Aqua’ is an eye-catching architecture that welcomes visitors and shoppers. Many events are also held at the ‘Galaxy Platform’ located in the basement level of Oasis 21. The ‘Field of Green’ is a park with flowers and trees. Get awed with the glass roof pond located at the topmost floor of the building. Oasis 21 also provides a walkway to the Nagoya Arts Center. If you want entertainment, relaxation and shopping in one area, Oasis 21 is best recommended. 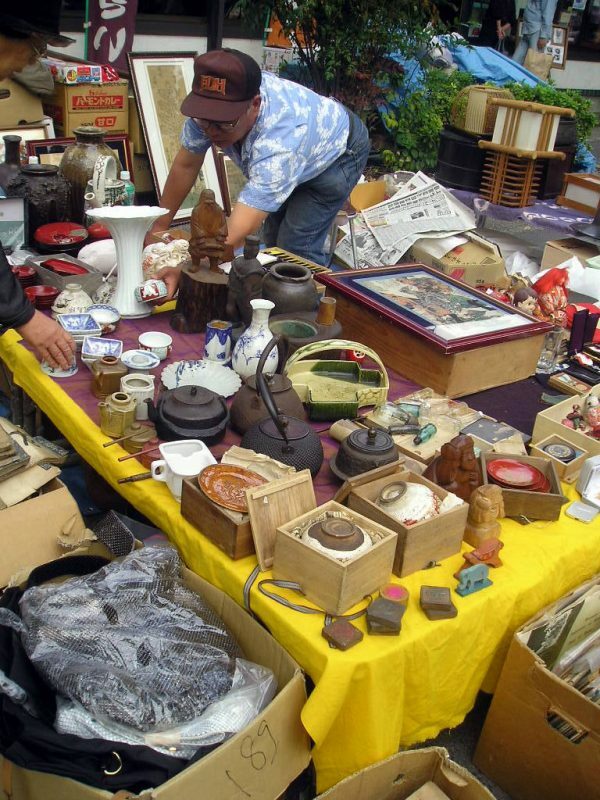 Osu Kannon Antiques Market is located one kilometer from the Sakae District. Osu Kannon is a temple in Nagoya where every 18th and 28th of the month, the temple ground is converted into a flea market. Antiques, souvenirs, and homemade delicacies are sold here. If you pursue what is unique and authentic, an eye for detail and expertise is needed. Expect vendors vie for your attention while selling their goods, so bring your wallet and your haggling skills. Some of these items could be pricey, but shop towards the end of the day or during bad weather, you would be surprised that the prices of these items could get lower. 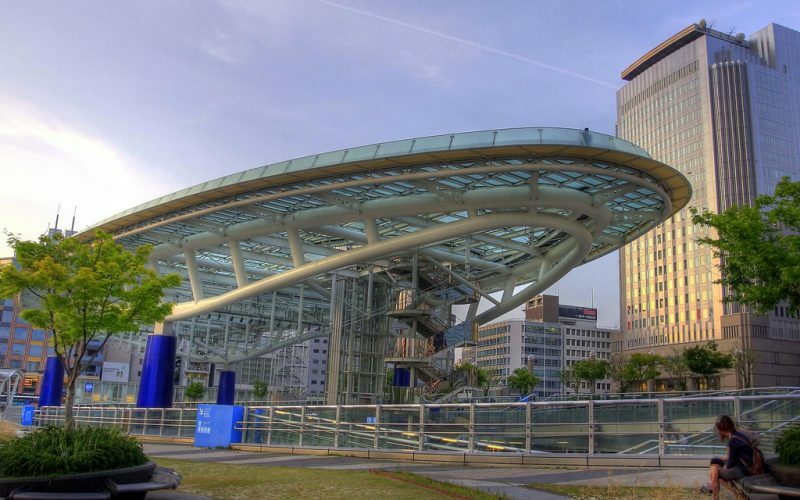 Nagoya Parco is a massive shopping center located in the Sakae District. With 330 shops of clothes, fashion items, and other merchandise shops, you could easily spend a day of shopping at this mall. Parco promotes a creative environment where local artists are encouraged to produce new designs for fashion. This mall also leads in introducing foreign designs and international fashion in the city. As a result, leading Japanese collections like Comme Des Garcons and Tsumori Chisato are popularized and appreciated. Access: The nearest station is Yabacho Station (Meijo Subway Line). From Sakae Station (Meijo Subway Line), go one stop to Yabacho Station (Meijo Subway Line). The Mozo Wonder City is located near Kami Otai Station. Aeon Company, the largest retailer in Asia, operates this mall and as expected around 200 shops are established in the Mozo Wonder City mall. You will also find EDION, one of the biggest electronic store chains in Japan in this mall. Wonder City also offers multiple floors of fashion shops, restaurants, and cinemas. UniMall is an underground mall that goes east under Sakura Dori. The biggest mall underground since 1970, it houses around 700 stores. These stores are ranging from fashion shops to restaurants and fast food chains. UniMall is interconnected with other malls below Nagoya station. It would be a trip to get down there. You would not know the difference between day and night. Nagoya has plenty options for shopping. Either you go up the ground to the towering skyscrapers, or you go down below the underground malls. The Nagoya Fish Market has more than 400 shops that supply the whole Tokai region fresh fish, meat, vegetables, and other goods. Professional Chefs and the locals make trips to this market specifically in Manunaka Shokuhin Center, a specialty shop located at the center of the market. Fresh fish caught from the fishing villages of Chita Peninsula, Mikawa Bay, and Ise Bay are brought in this market. Considered as one of the biggest players in the shopping scene of Nagoya, Meitetsu Department Store regally sits above the Meitetsu-Nagoya Station. Since its operation in 1954, this department store specializes in fashion. Imagine a whole building dedicated to women’s fashion, cosmetics, and children’s clothing store. If you find men’s department to be a thinning feature of most department stores, in Meitetsu, it states the opposite. 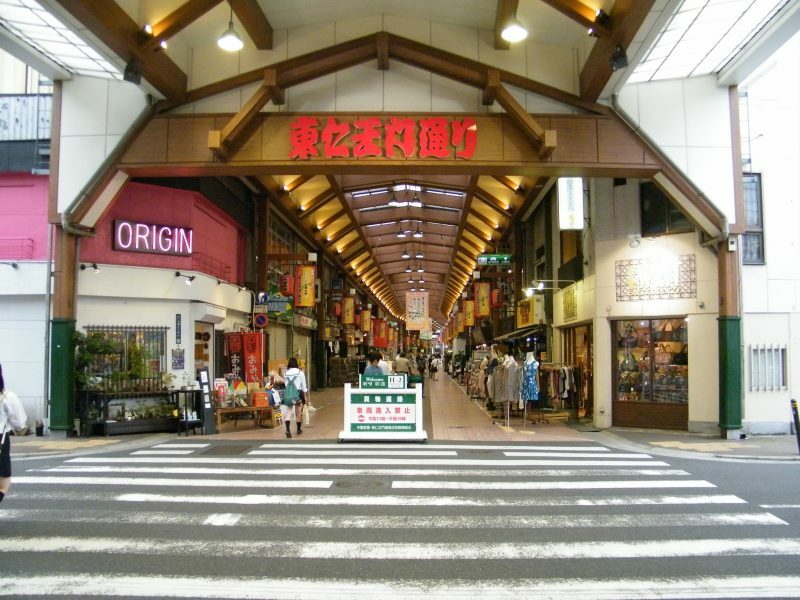 Something unique in the whole of Chubu Area is that men too, get an entire building for shopping. Find the Nana-chan doll located in the men’s building it is a giant landmark and a popular meeting place in the area. The Midland Square is a 47-storey commercial building located in the center of Nagoya station. Its proximity to the station attracts millions of passengers and shoppers that pass and go by the station. Midland Square does not only house many shops, cinemas, and restaurants. Also catered by this facility are Japan’s leading businesses. You can find the showrooms of Lexus and Toyota on the first floor of the building. 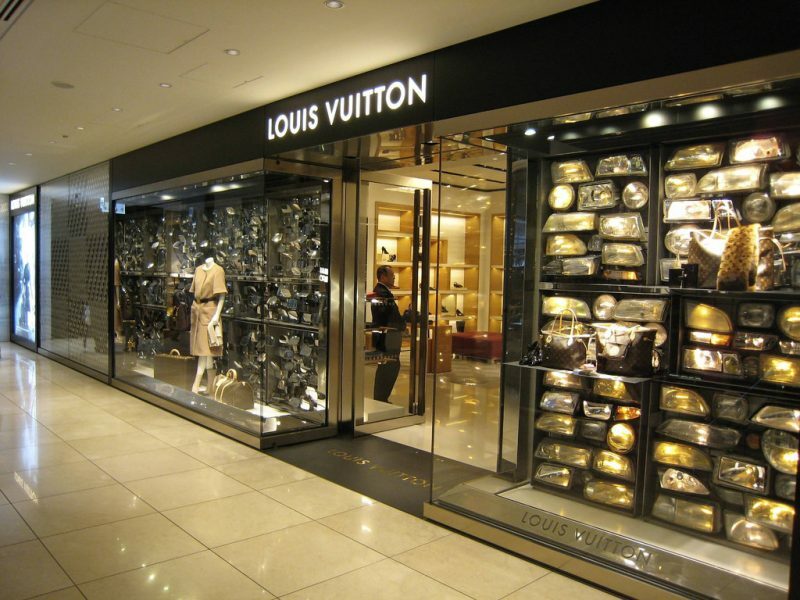 You will also find many shops of famous brands from the first to the fifth floor of the tower. 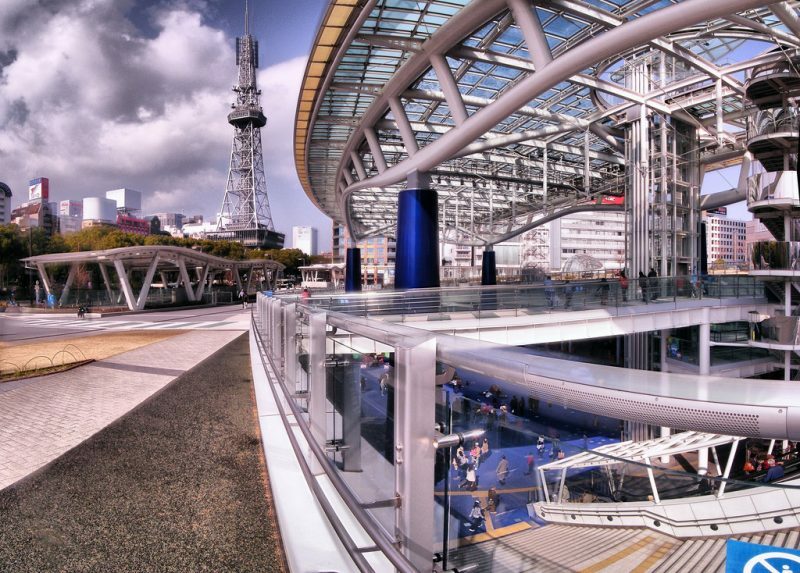 Visit the 5-level atrium that is said to be the highest elevated outdoor observatory in Japan. 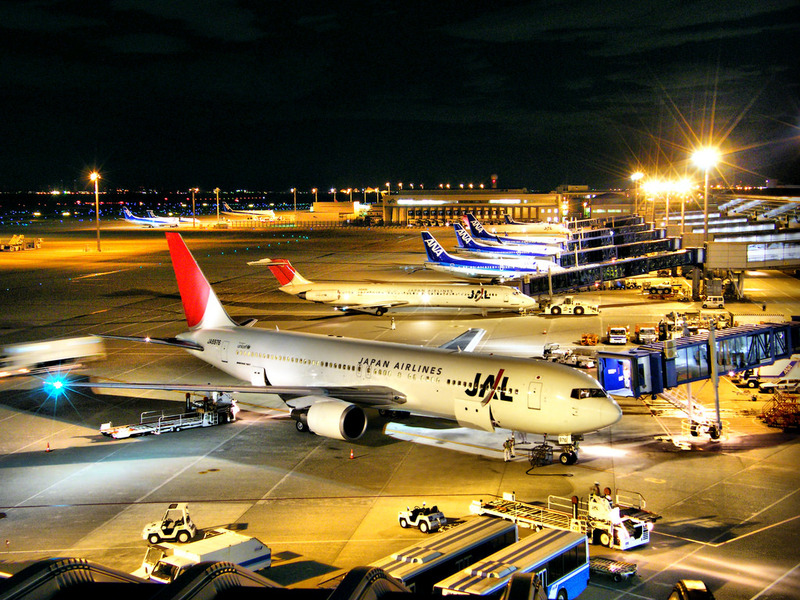 Here you can see the view of Nagoya’s skyline, which is an attractive sight, especially at night. The modern architectures, underground malls, and the commercial towers are always there to amaze you. 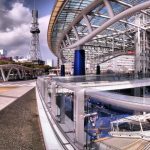 Whether you seek great finds at the flea markets, get down and dirty at the fish markets, or you simply choose to be a sophisticated shopper in the great malls of Nagoya, the city will never disappoint you.